We love to chat! Why not get in touch with us today? 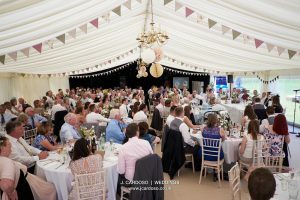 Keep up to speed with all the latest news from Marquees.Com by subscribing to our free newsletter.